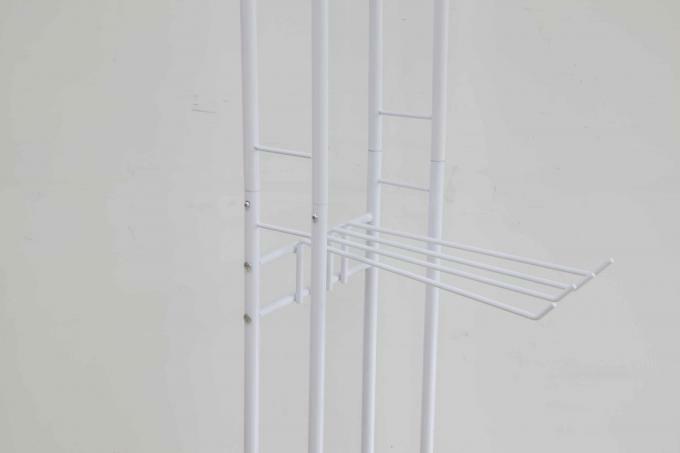 High quality carbon steel coat rack: This stylish coat hanger rack is the perfect storage place for coats, jackets, handbags, purses, scarves, and umbrellas. Sturdy 10 hook metal coat rack is ideal for your foyer, hallway, or home entry way. 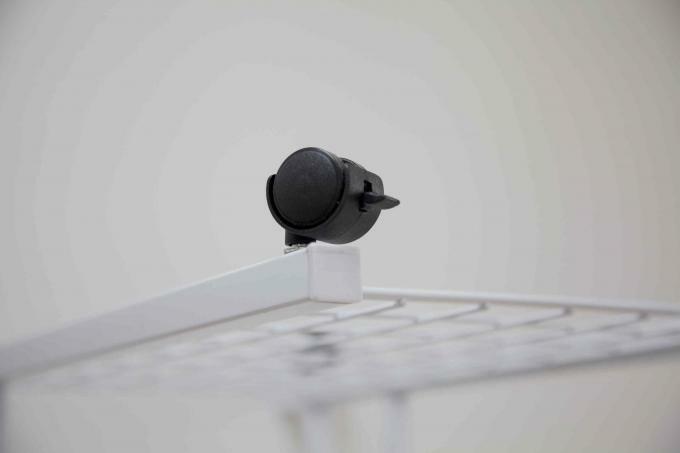 Sturdy steel, metal construction: Our coat rack is designed to be sturdy and functional enough to handle your entire family's coats and jackets, but light enough to easily move anywhere in the home. 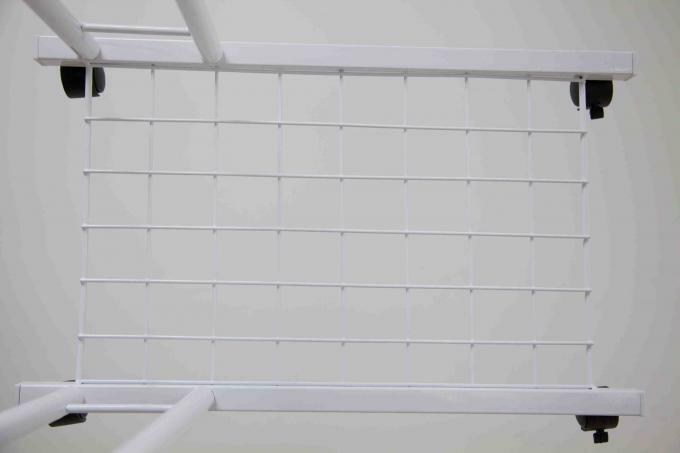 The simple and functional design of our hall tree works in all types of living, and working spaces. Whether you're in a dorm room, apartment, condo, house, or office the classic silhouette and functional design of this coat rack will match your surrounding, furniture, and style seamlessly. 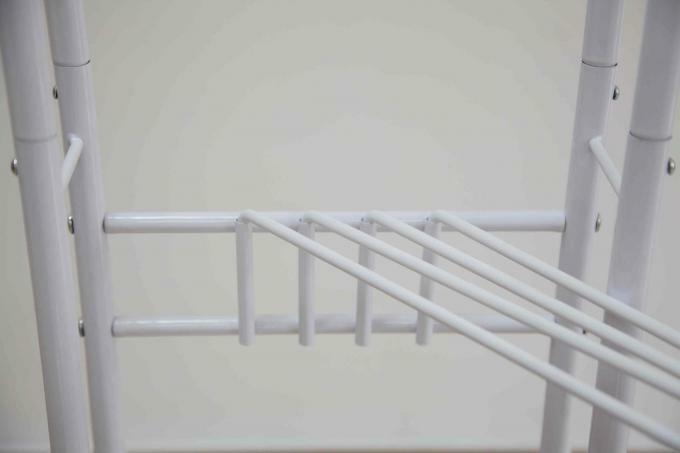 Made of stainless steel pipes with high quality ABS plastic connectors. 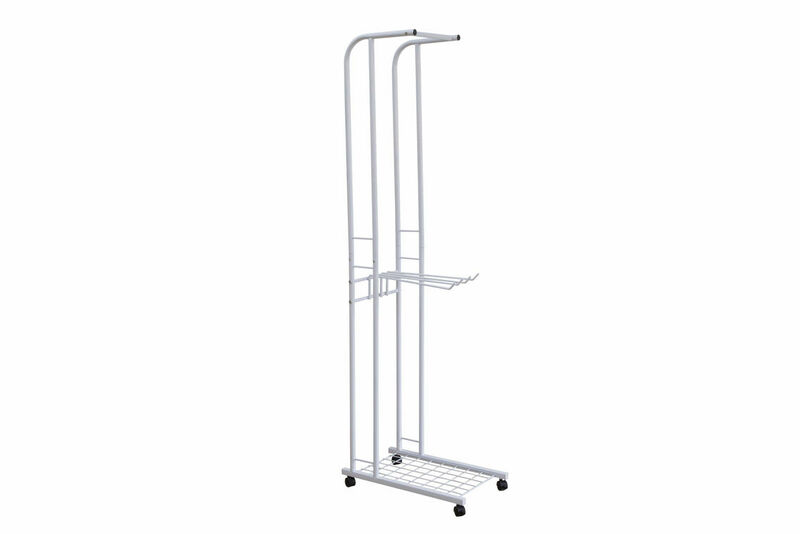 Great for clothes storage, clothes display and more.